Stylish wheels, brand new all-terrain tires, and tinted windows give this 2013 F-150 Lariat a great look. The previous owner also had a spray in bed liner and roll up box cover installed. This is a lot if truck for the money! 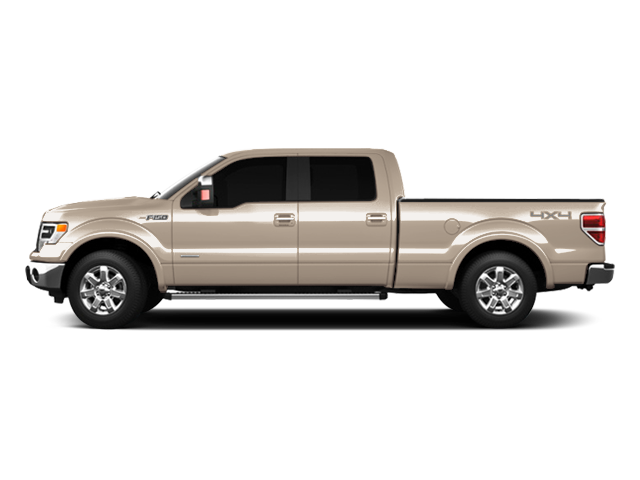 Hello, I would like more information about the 2013 Ford F-150, stock# A8194B. Hello, I would like to see more pictures of the 2013 Ford F-150, stock# A8194B.